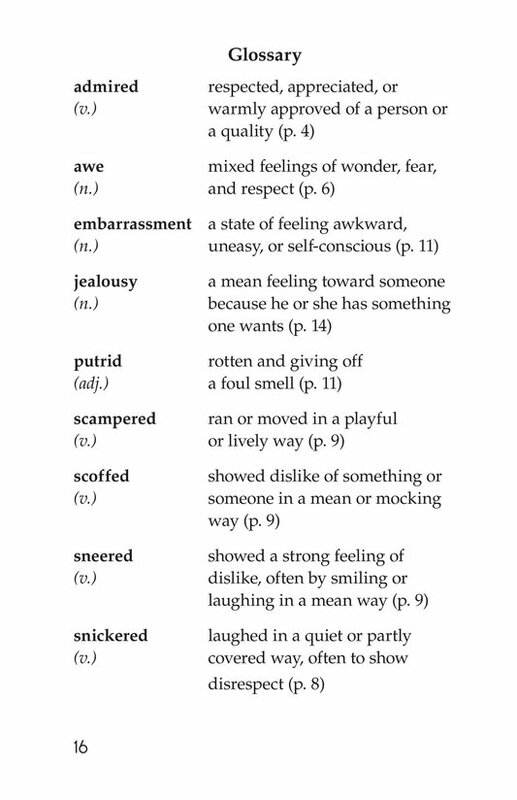 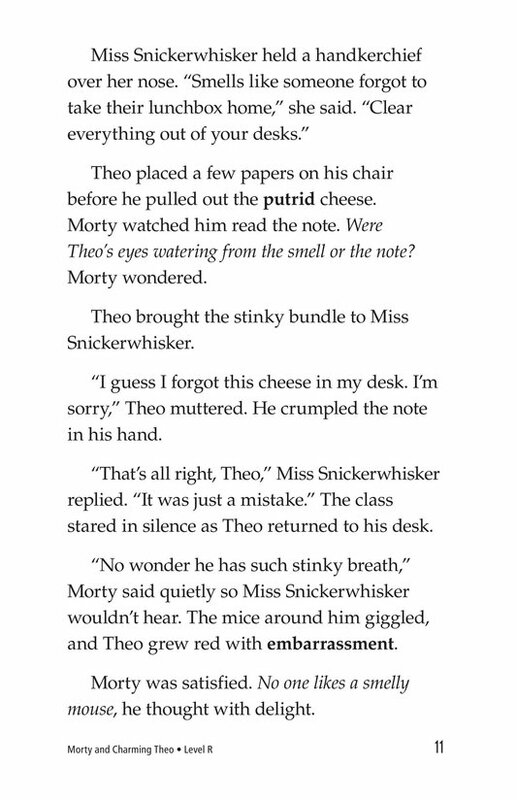 Fantasy (fiction) 1,059 words, Level R (Grade 3) Fiction Series. 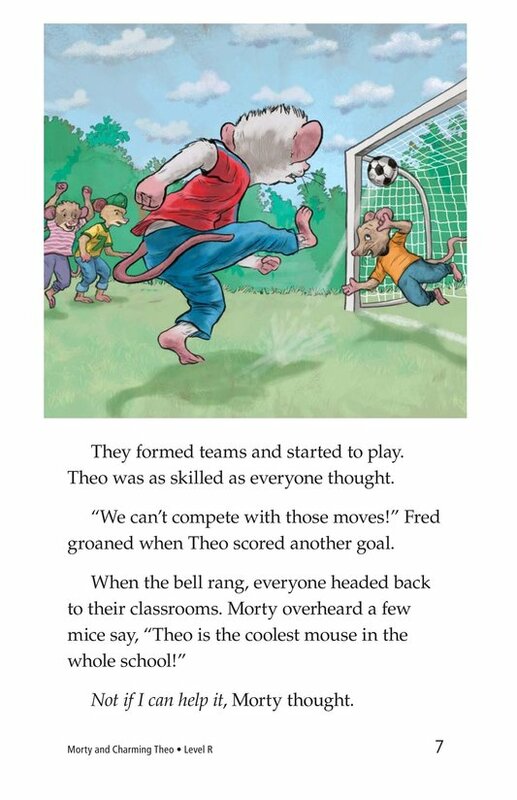 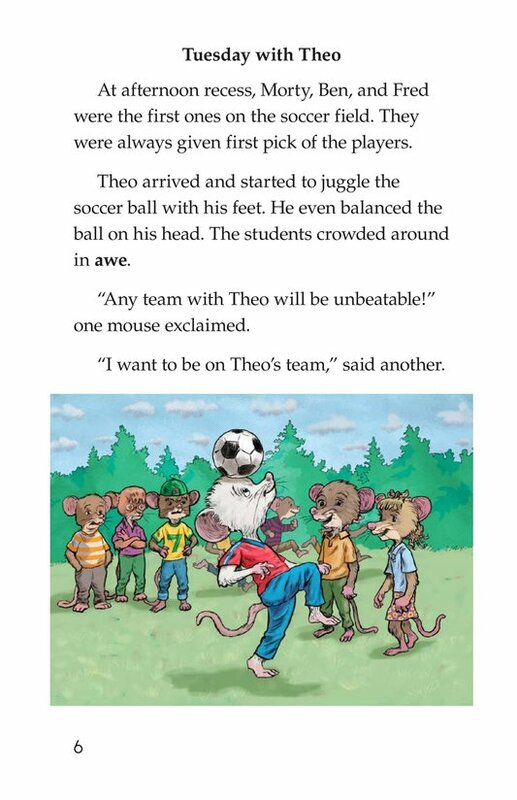 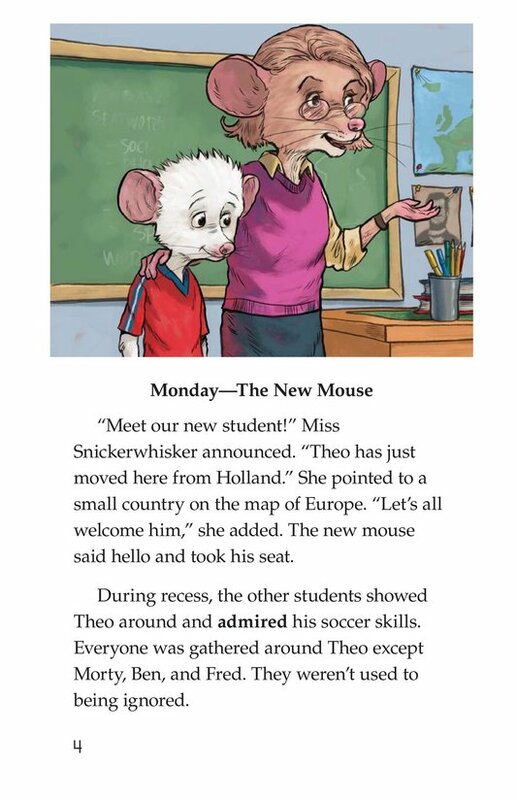 Theo is a new student whose soccer skills and kind heart make him an object of admiration for everyone at his new school. 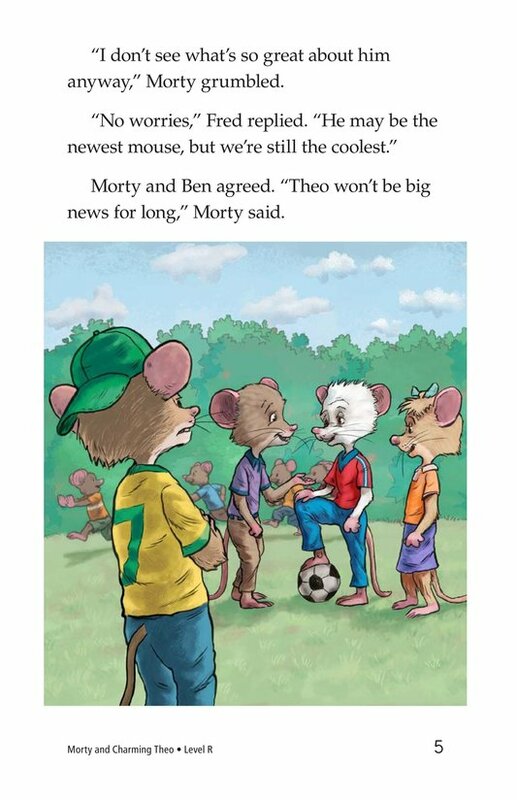 Well, almost everyone. 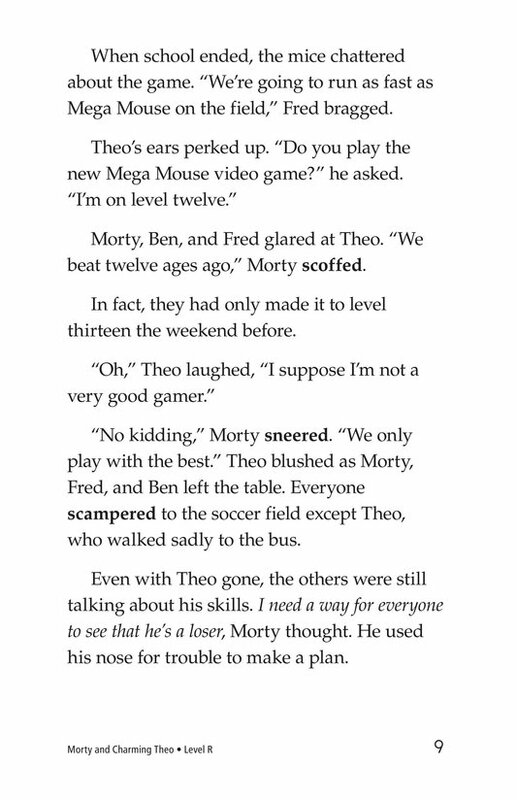 Morty isn't used to being ignored, and the attention Theo receives causes Morty to take matters into his own hands. 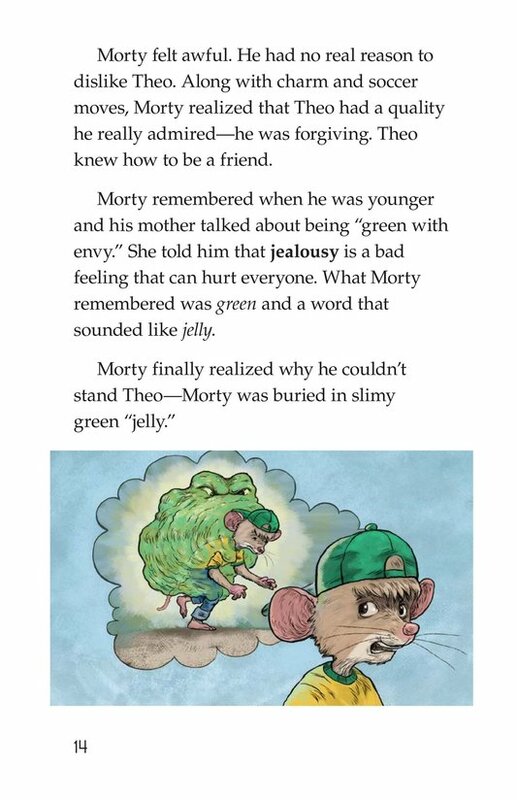 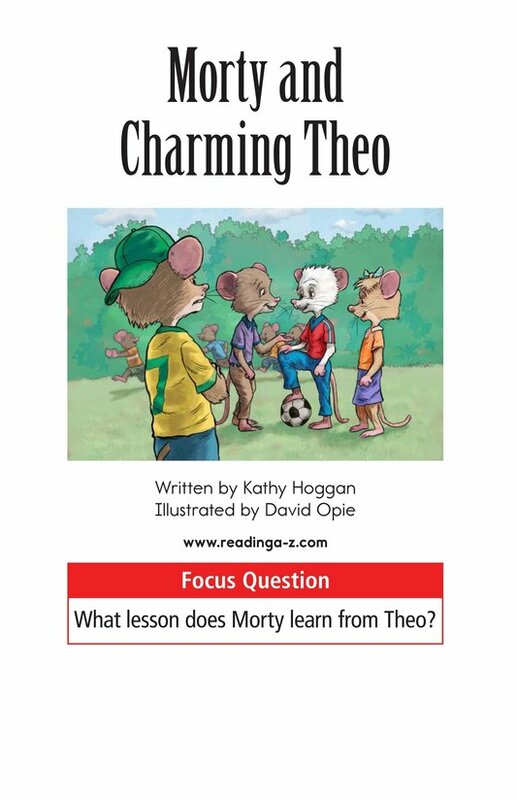 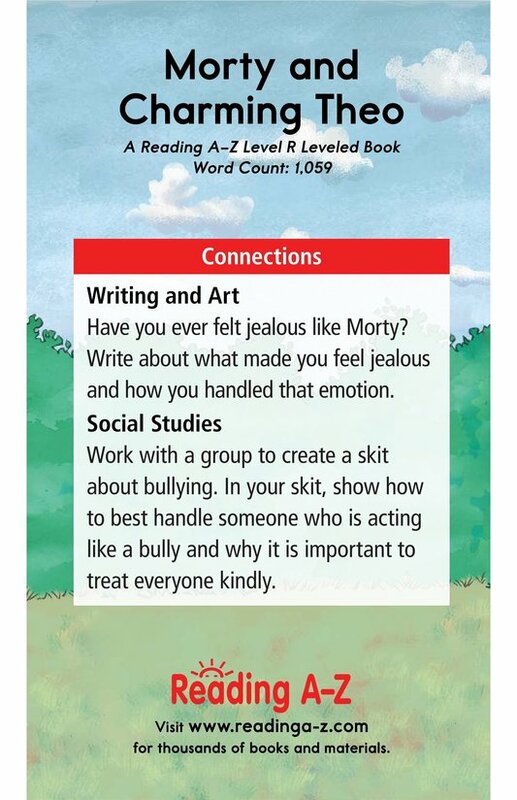 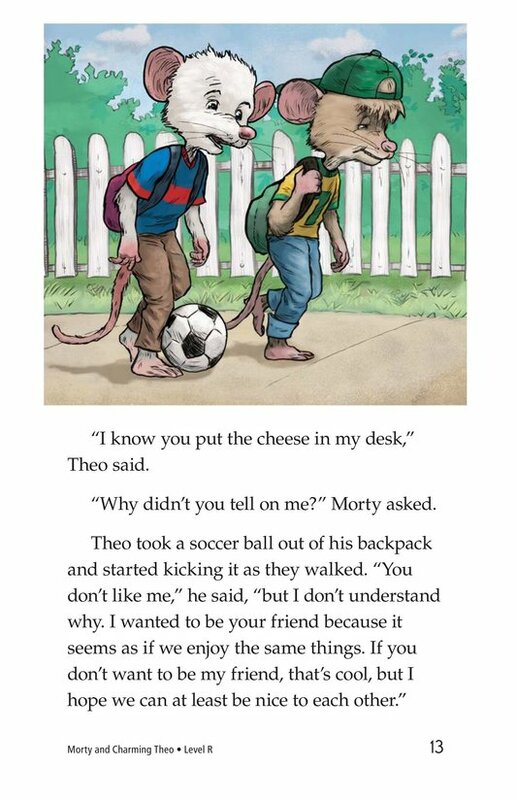 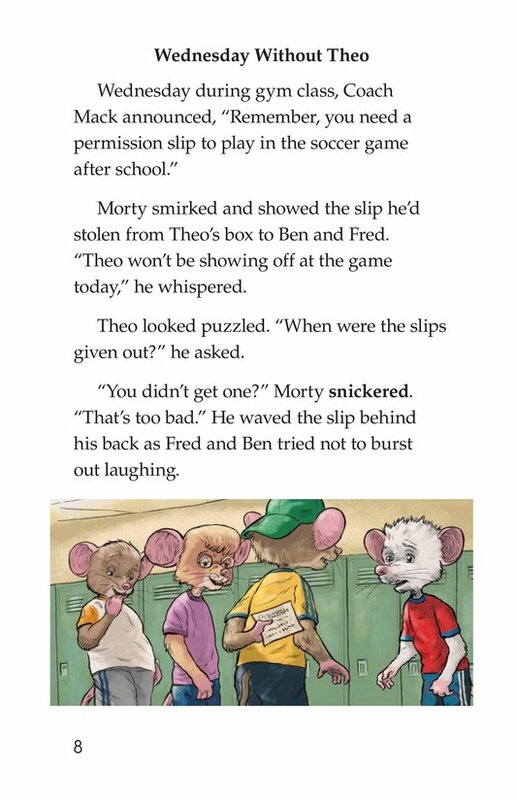 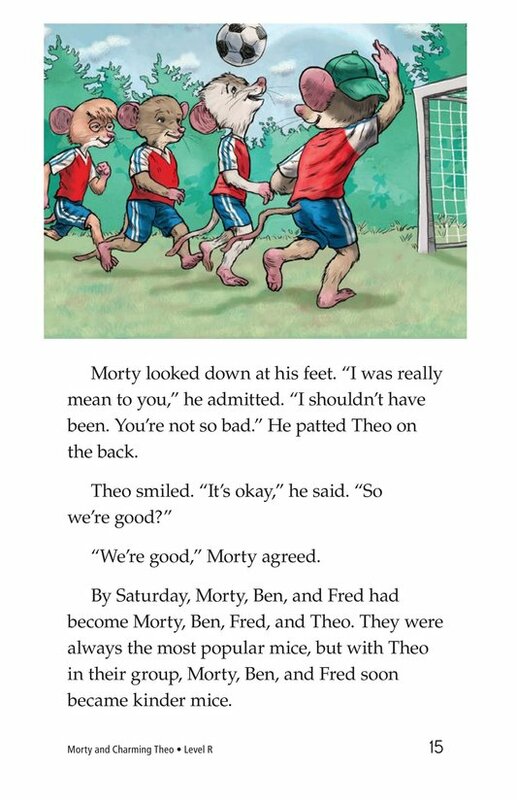 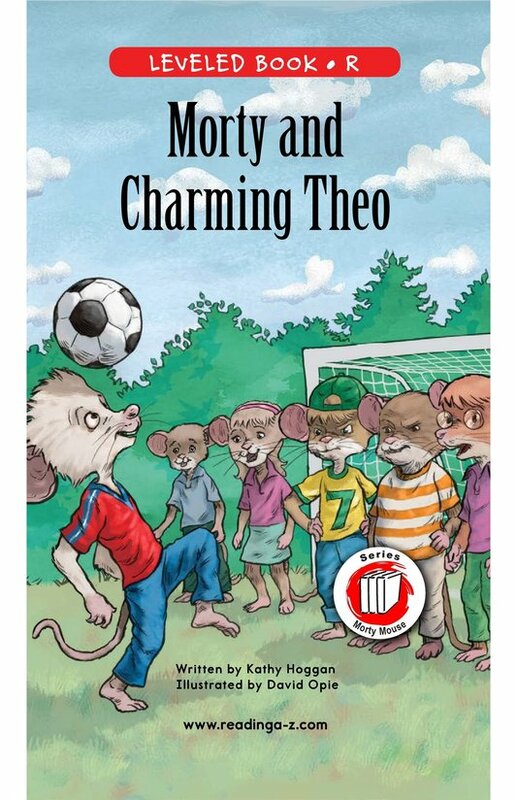 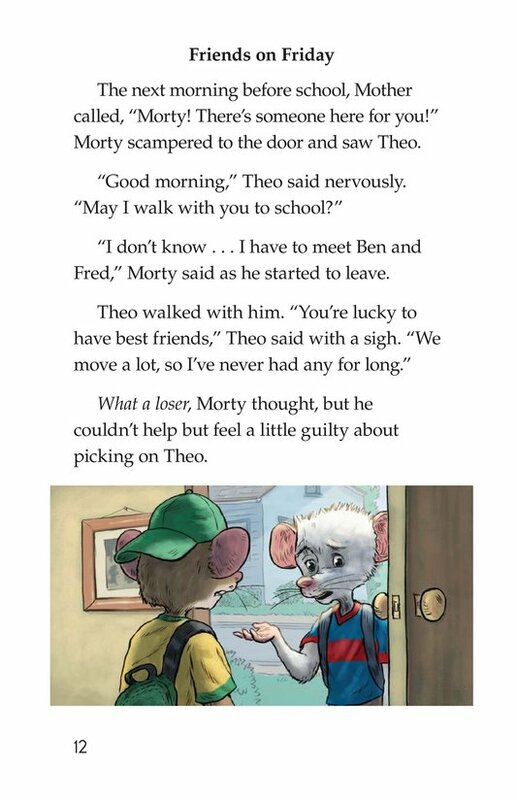 Morty and Charming Theo provides a platform for discussions surrounding bullying and the power of kindness. 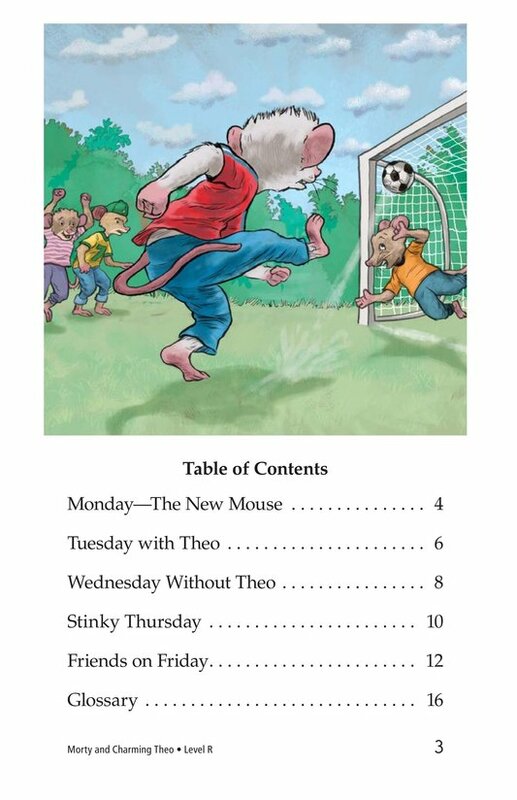 The book can also be used to practice making and revising predictions as well as analyzing plot.